This year, our finals will be held from September 15-18th, 2016 at the beautiful Skowhegan Fairgrounds, Skowhegan, Maine. Visit our website for more information. Since our humble beginning over 30 years ago, IDEXX has built its reputation on a commitment to serving the veterinary profession through innovation. Today, as the leader in veterinary diagnostics and information management, we back up that commitment by devoting millions of dollars to research and development every year. The result: a steady stream of innovative products and services that help veterinarians in over 175 countries provide the highest quality care for pets and their families. Introduced in July by IDEXX Reference Laboratories, the IDEXX SDMA test (offered at no additional charge) has already changed the way veterinarians diagnose and treat kidney disease. Kidney disease is to pets as heart disease is to humans: a major health concern. The IDEXX SDMA test can detect kidney disease months to years earlier than other methods, when there is still time to do something about it. Moreover, in some cases, the IDEXX SDMA test can detect kidney disease when much of a pet's kidney function is still intact. This gives pet owners and their veterinarians the chance to take action and give pets the best shot for healthy, happy, long lives, even with kidney disease. One of my favorite exercises to use during warm-up is double posting. This is when you post up for two beats and down for one; instead of your usual up-down, it is up-up-down. Double posting benefits balance, core strength and rhythm of both horse and rider, but its greatest benefit is to leg position. If your leg is not in the right place, or your heel is not down, double posting will be extremely difficult for you. I especially like it because it can do some detective work for you as to exactly what is wrong with your leg position. If your leg is too far forward, you will find yourself falling back in the saddle on the second up. If your leg is too far back, you will tip forward on the second up. When doing this exercise for the first time, it can be challenging at first to find the rhythm. Be aware that if you are plopping back into the saddle repeatedly, it can be bad for your horse’s back, so do your best to use your core muscles to control your return to the tack. If you cannot get into a good rhythm and land gently in the saddle, keep your bouts of double posting short until you get stronger. Downeast Medal Finals is proud to welcome Scott Laffey on board as the new show manager for our finals. Involved in the horse industry since childhood, Scotty brings countless years of experience to the Downeast Medal Finals. Anyone who has taken a lesson or clinic from Scotty know he also brings loads of enthusiasm wherever he goes! Balancing a full time job as a construction manager, Scotty also teaches and trains at Over the Oxer in Rye, NH. As a USEF “r” judge he can often be found in the judge’s stand on the weekends at schooling, USEF, IEA, and IHSA shows. Scotty enjoys encouraging young riders through co-coaching the Over the Oxer IEA team, as well as managing countless IEA shows. He enjoys giving back through his volunteer positions, sitting on the board of the North Shore Horseman’s Association, as well as the IEA Zone Ethics Committee and the IEA Education Board. In his free time Scotty loves riding his reiner, May, and enjoying the great outdoors fishing and hunting. 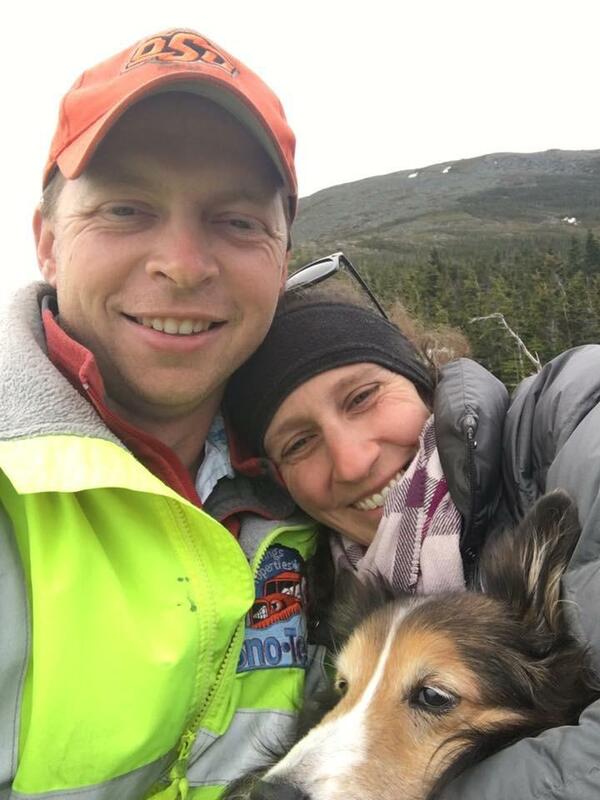 In his down time, Scotty and his significant other Andrea Mank spend time enjoying their small farm in New Hampshire with their horses, donkey, dog, and chickens. Professional-Amateur Class: A flat class where professionals ride one direction and their amateurs (juniors or adults!) ride the other direction on the same horse. Saddle changes are allowed. 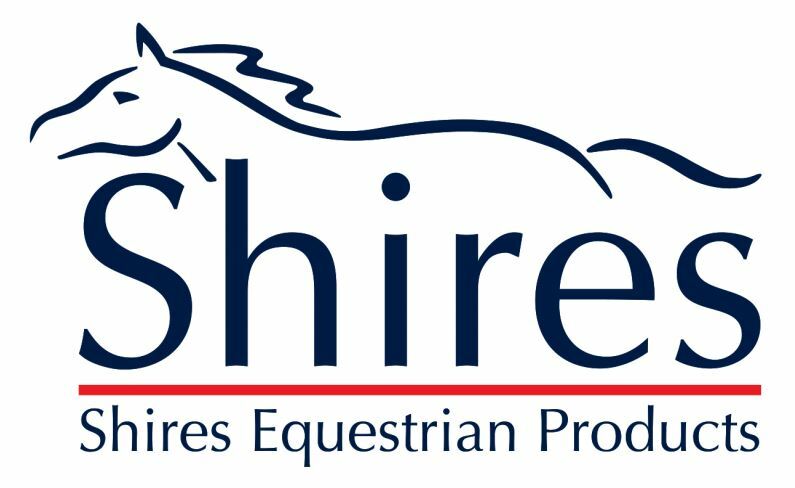 Professionals will be asked to show at least one of the following: Working trot rising, as well as showing a lengthening of stride; the working canter, and the working canter showing a lengthening of stride. Judges may require any additional tests. To be judged on rider’s position, seat, and the correctness & effect of the aids. This is one of our most popular and fun classes for all! 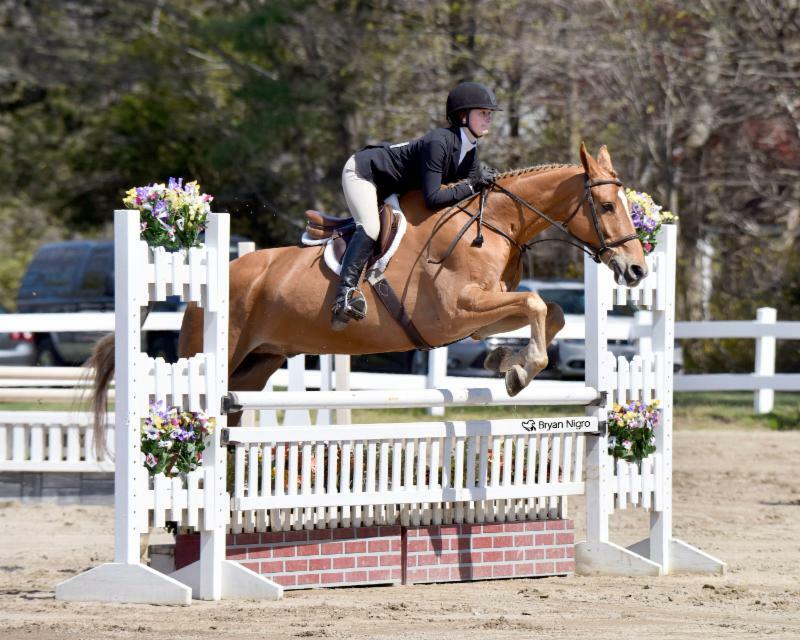 Sydney is a 16 year old rider from Boscawen, NH. 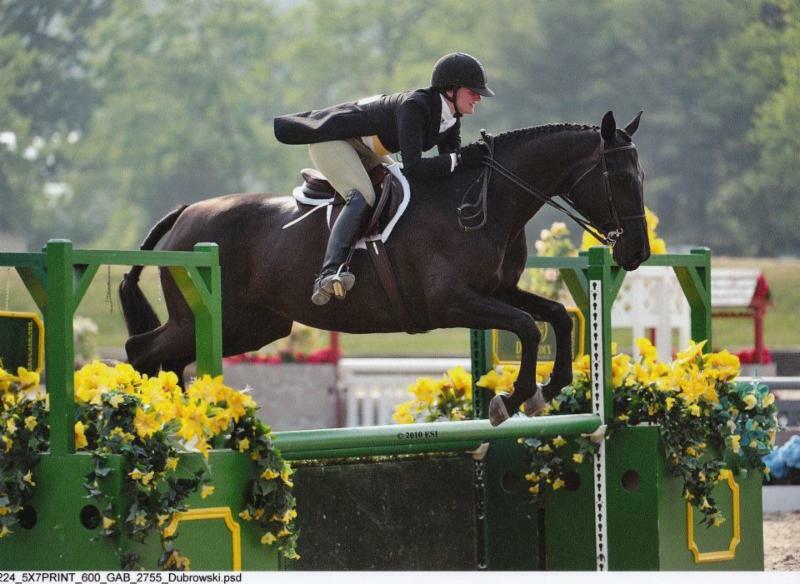 Her horse, KEC Caraugh Lake, "Harry," is an Irish Warmblood. Sydney just moved up to the junior hunter division this year.